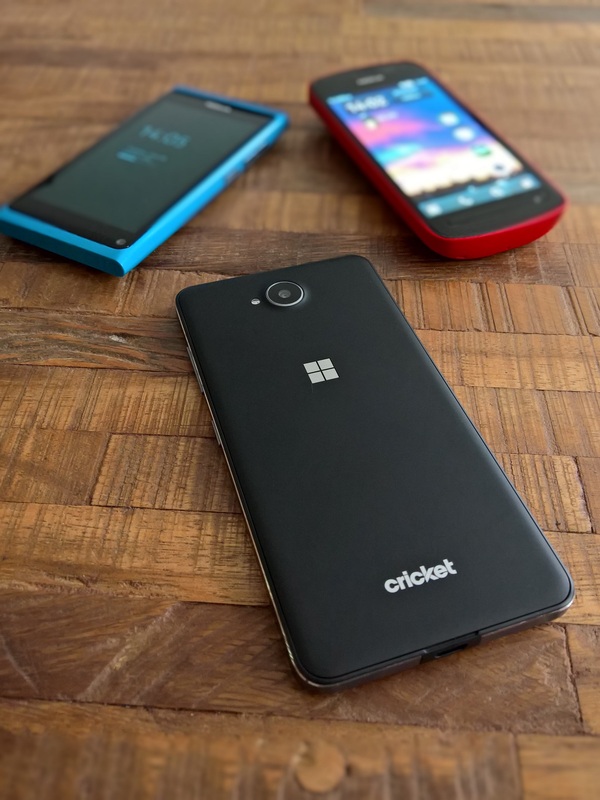 US carrier Cricket Wireless are offering the Windows 10 powered Lumia 650 for free to new customers who port their existing mobile number. The Lumia 650, which boasts a 5 inch 720p AMOLED display, 1GB of RAM with 16GB internal storage and MicroSD card support up to 200GB for $49.99 to new customers who wish to set up a new number, and there is a $25 activation fee, but still looks like a good deal for anyone after the smart looking Windows device, which makes an ideal introduction to Microsoft’s mobile operating system. Microsoft is going to update its Paint App to UWP.